Guys! We need to talk about Dileep’s latest avatar. Actor Dileep may have risen to fame because of his skill to mimic exceptionally. However, his rise to stardom came from hard work and dedication. In his hit film Ramleela (2017), Dileep essayed the role of a politician and impressed the audience. Now, the actor is all set to impress the audience with Kammara Sambhavam. And we have proof to prove the same. The poster of the film featured an old man, and to everyone’s amazement, the old man featured in it was none other than Dileep himself. 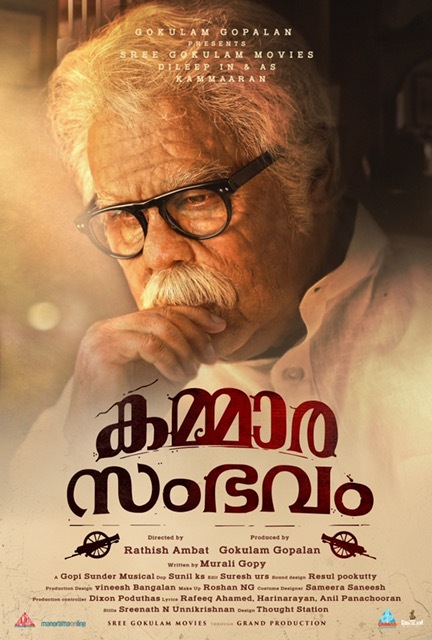 In Kammara Sambhavam, Dileep essays a role of a 96-year old. In order to make him appear an old man, Dileep has gone through a massive transformation involving prosthetics. The prosthetic makeup team is headed by N. G. Roshan. The process of putting on the prosthetics begins at 8 am and the actor would then film his sequences for close to five hours. The makeup wouldn’t last longer than that. 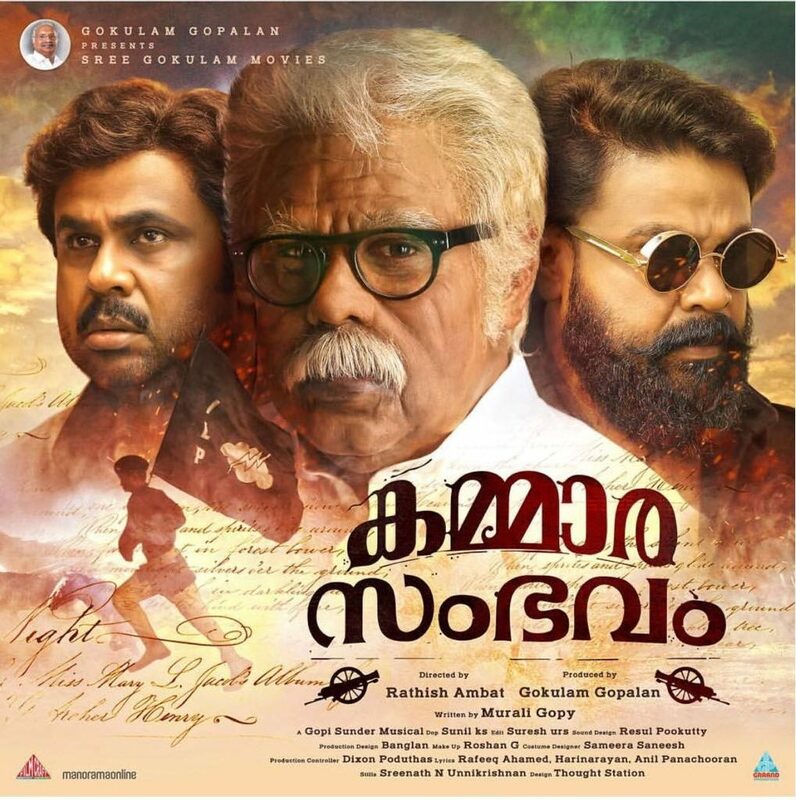 It has to be noted that Dileep previously played an old man in the film Kalyanaraman. Directed by Rathish Ambat, this will be seen in four different roles. Actor Siddharth will make his Malayalam debut with this film. Said to be a thriller, this film will depict politics and history with modern-day relevances. The much-awaited film will be a Vishu release.